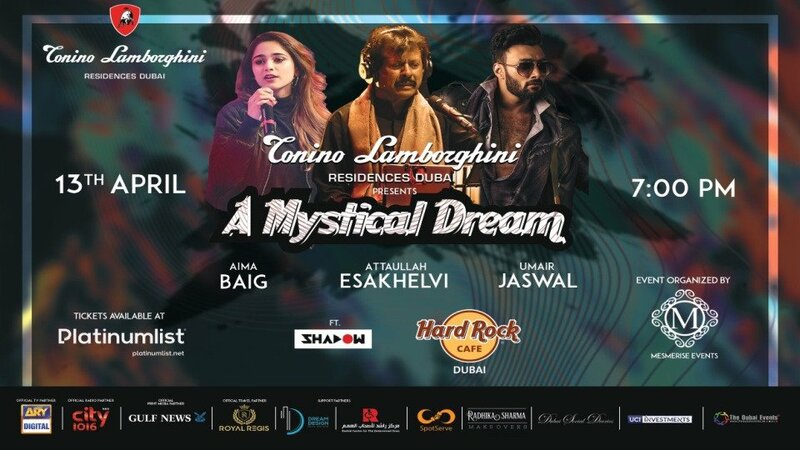 Treasured singers Attaullah Khan Esakhelvi, Aima Baig, Umair Jaswal and more, join hands for a masterstroke concert with a cause. Theextensive line up of artists performing include,Attaullah Khan Esakhelvi- Award-winning Sufi singer who’s arresting, textural voice has amassed him millions of fansworldwide. Attaullah’s music has garnered him a life time achievement award from Queen Elizabeth herself as well as become a viral phenomenon through his beloved performances on Coke Studio. The singer will be joined by Aima Baig, one of Pakistan’s rising female sirens, who at only 24, has been featured on several film and TV soundtracks, as well as become a pop sensation with her soulful ballad, Baazi, that’s racked up over 32 million views on YouTube alone.